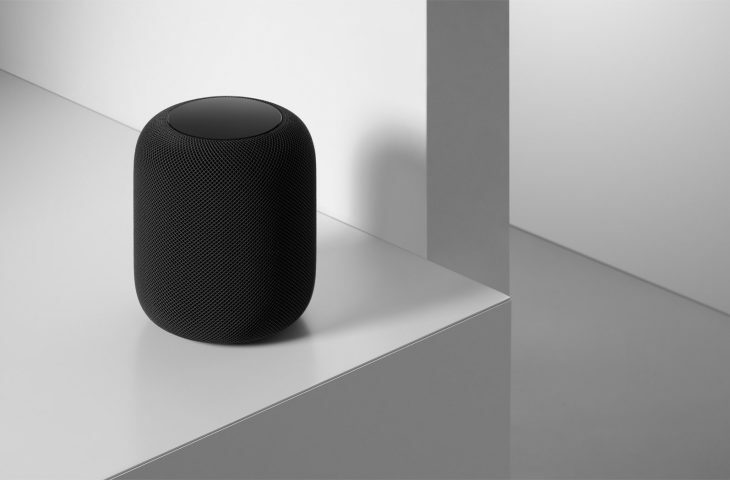 HomePod is one of the cool speakers that adapts to its location and delivers high-fidelity audio wherever it's playing. In China you can ask HomePod got a storytelling feature for children, unavailable elsewhere. , but this feature was tucked away as a side-note in Apple’s press release announcing HomePod’s debut in China.